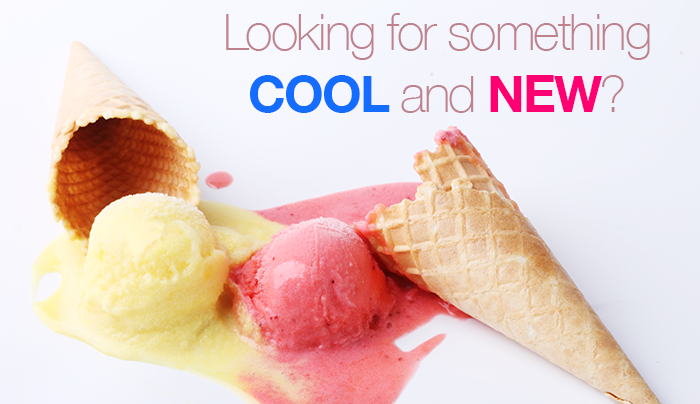 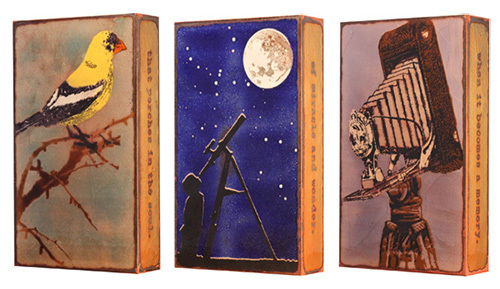 Check Out the New Arrivals! 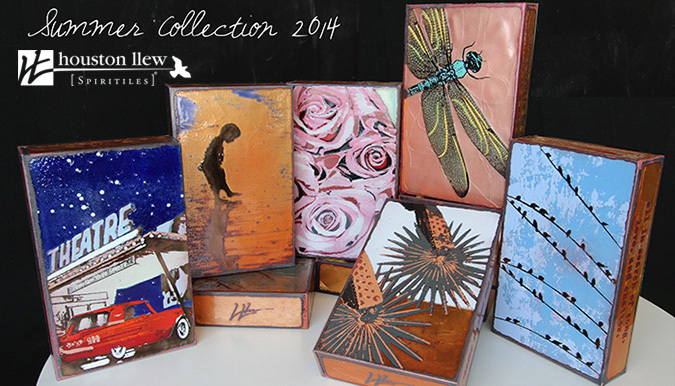 New Fall Collection of Spiritiles from Houston Llew! 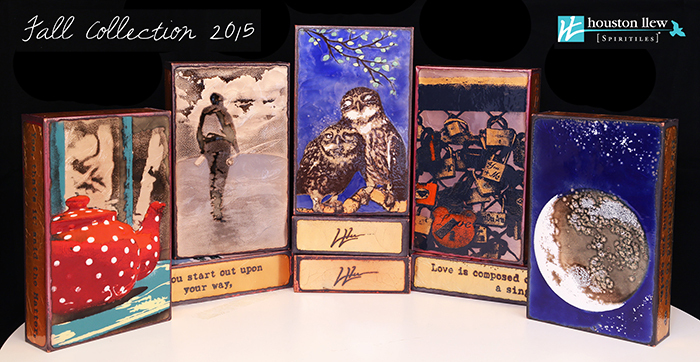 Amazing New Summer 2014 Spiritiles from artist Houston Llew! 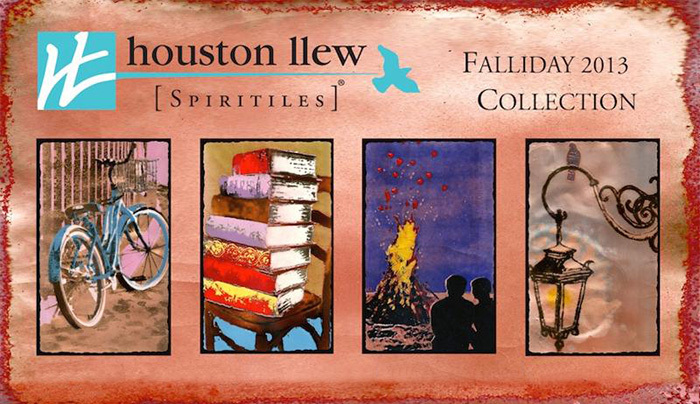 New Spiritiles from Houston Llew for the Fall-iday Season! 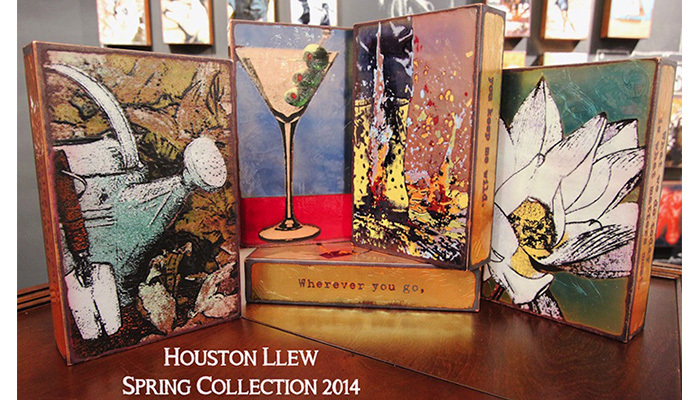 Summer Collection of Houston Llew’s Spiritiles Are Here!